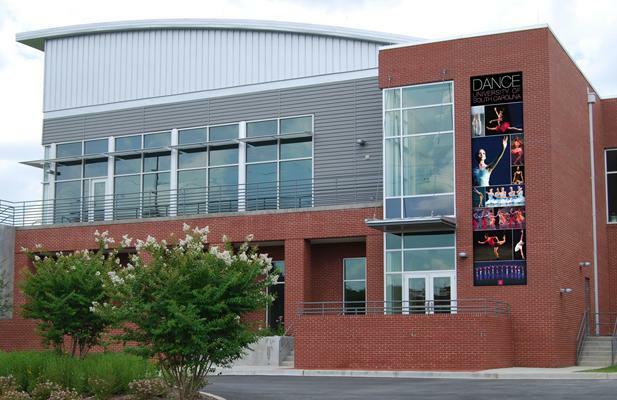 The University of South Carolina Dance Program moved into a state-of-the-art dance facility in 2009. 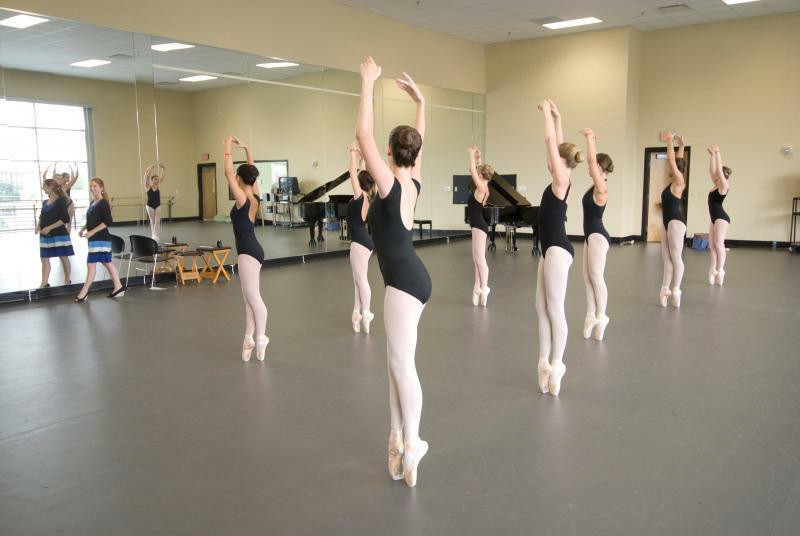 The three, large main studios all feature sprung floors and moving partitions that divide them in half for smaller classes or rehearsal intensive times. 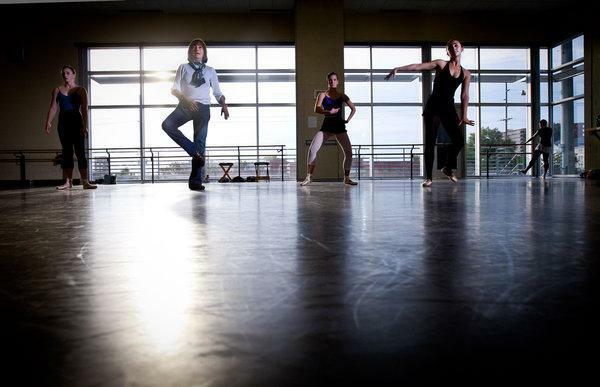 This LEED-certified brick facility has dual-level plan that provides space for the university's dance program and marching band. On the main level, large windows allow natural light into the three spacious studios. The building's design, which provides complete acoustical separation and program autonomy, delivers a simple and highly efficient structure that also houses the program's offices.